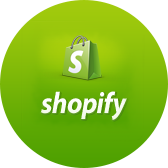 Sell your eLearning Courses and training courses through Shopify. imported directly into your Shopify store. Users are automatically enrolled in courses purchased from your Shopify store. 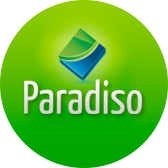 online stores, list your products and sell them online. products, inventory, customers, orders and discounts. 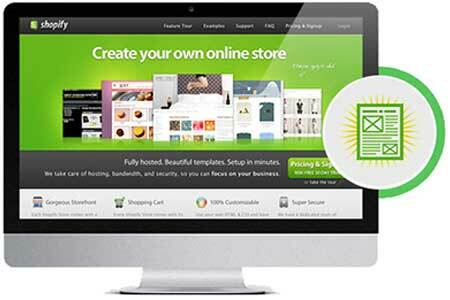 Choose from over 100 fully customizable and free eCommerce templates. 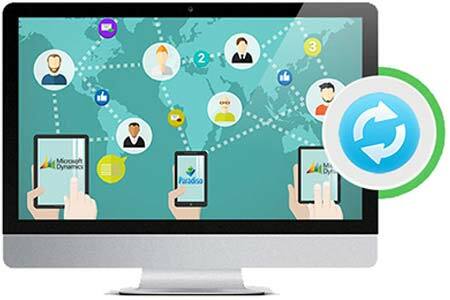 Our LMS integration means you retain full control over your website’s design. Get that beautiful ecommerce store you’ve always dreamt of with Shopify LMS integration. Sell courses online and make money out of your eLearning initiatives. 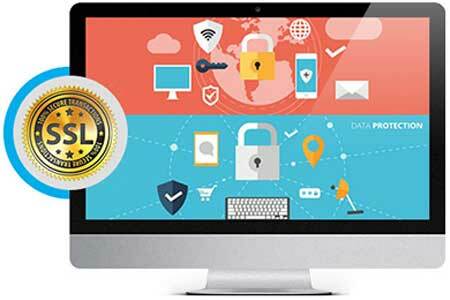 A 128-bit SSL certificate is included in the cost of the integration, ensuring your information is highly secure. This level of encryption is the same used by large multinational banks. This will help in developing trust in the mind of your users that their bank details are in safe hands. LMS has powerful built-in tracking and reporting tools, meaning you can gain insight into everything that happens within your LMS and Shopify account. 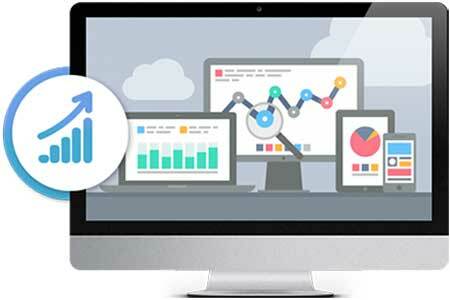 From sales to usage, get automatic notifications for comprehensive analytics that will give you a more complete picture of your target customers. When a new course is purchased in Shopify, students are automatically enrolled in the course in LMS. Students are also enrolled in subsequent purchased courses. This reduces the errors associated with wrong assignment of courses to the users.